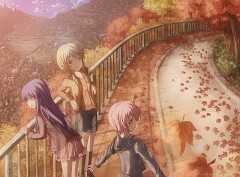 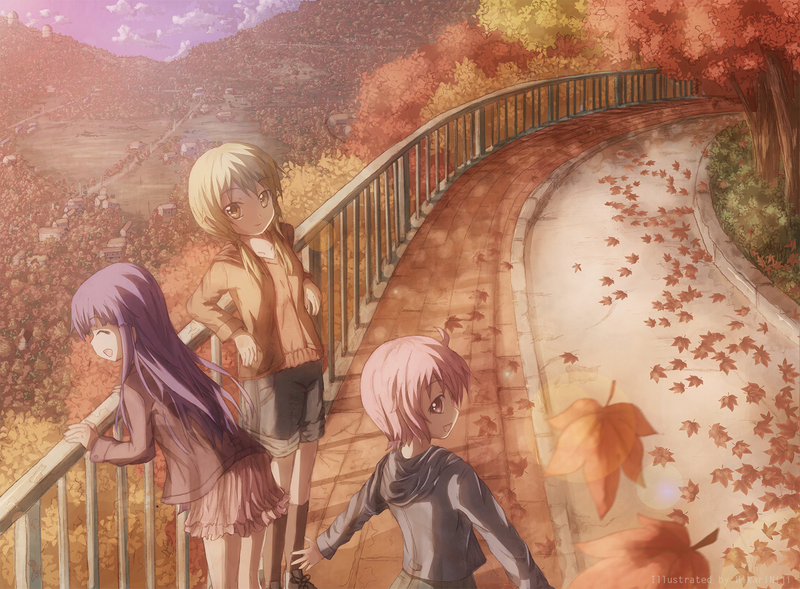 93 anime images in gallery. 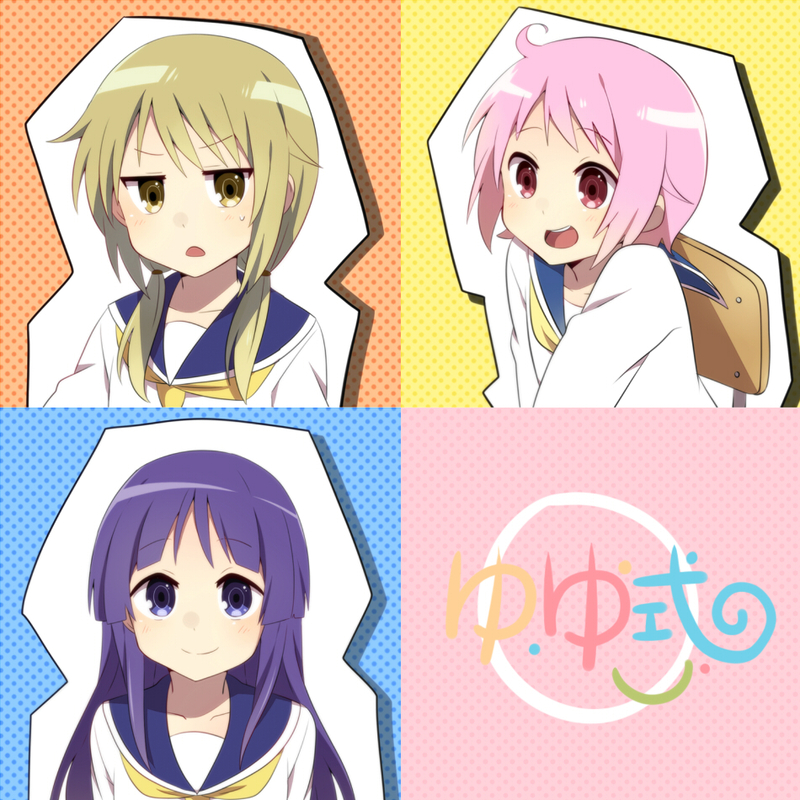 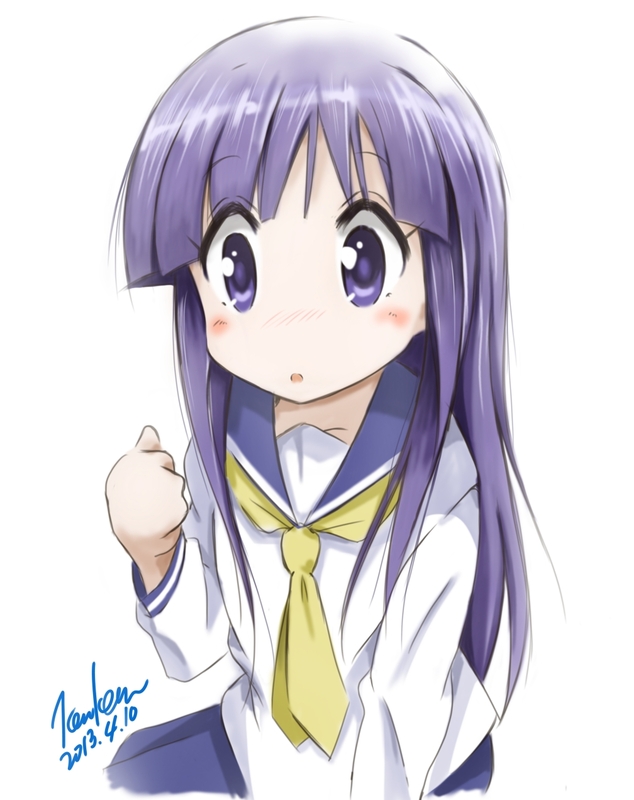 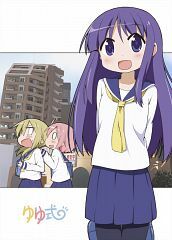 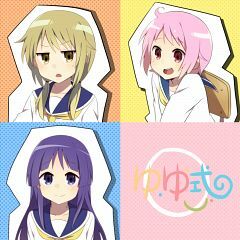 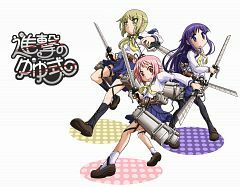 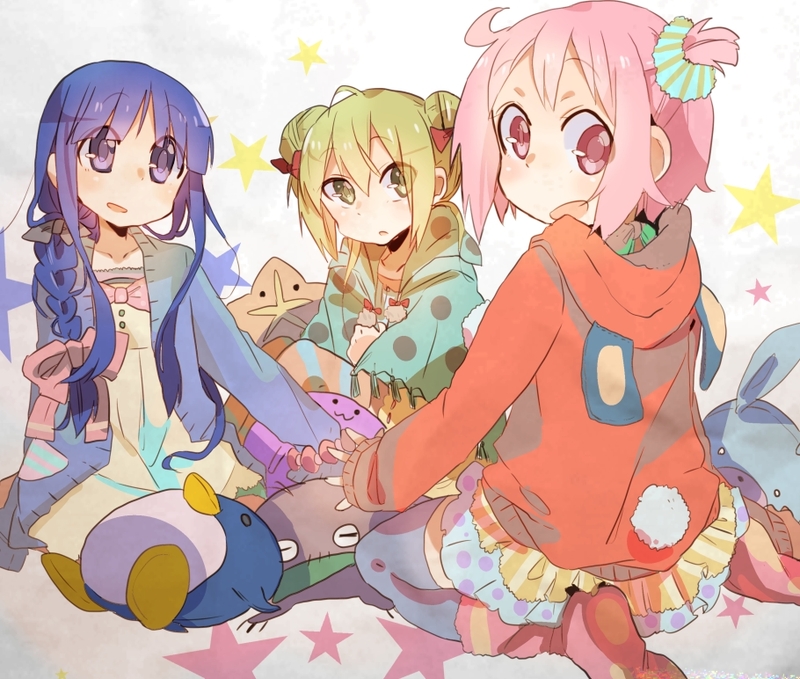 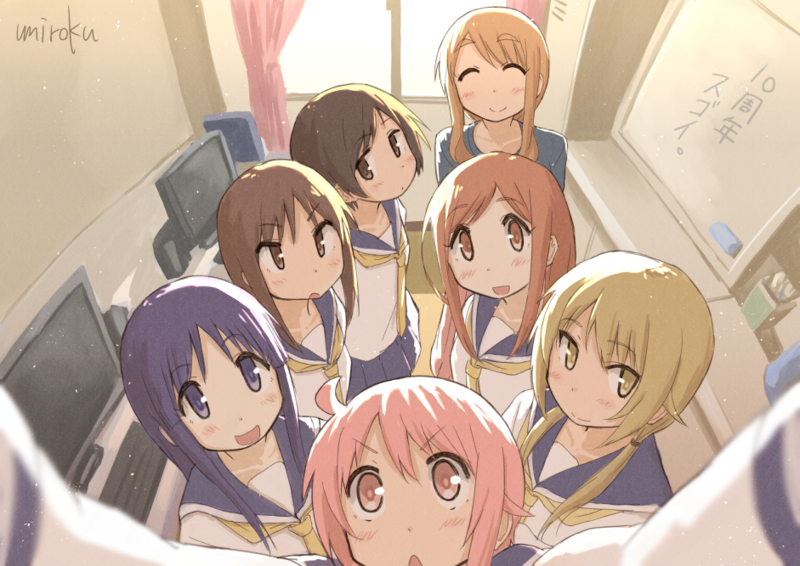 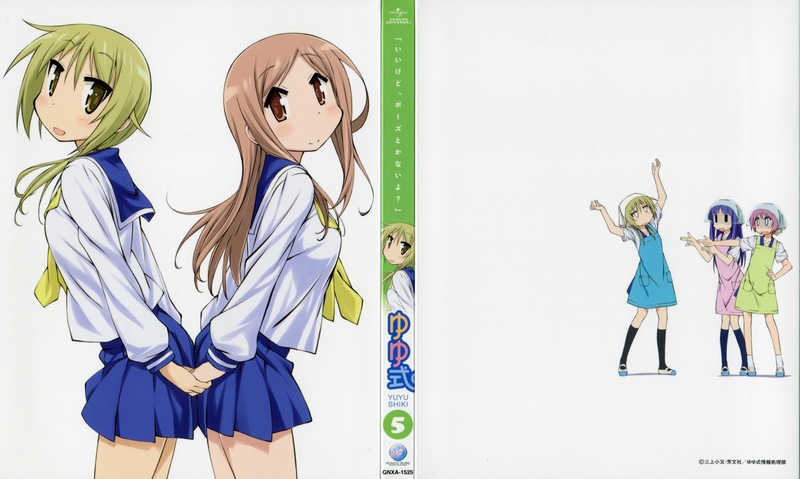 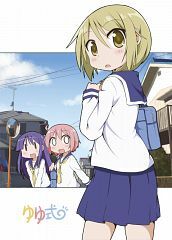 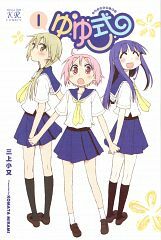 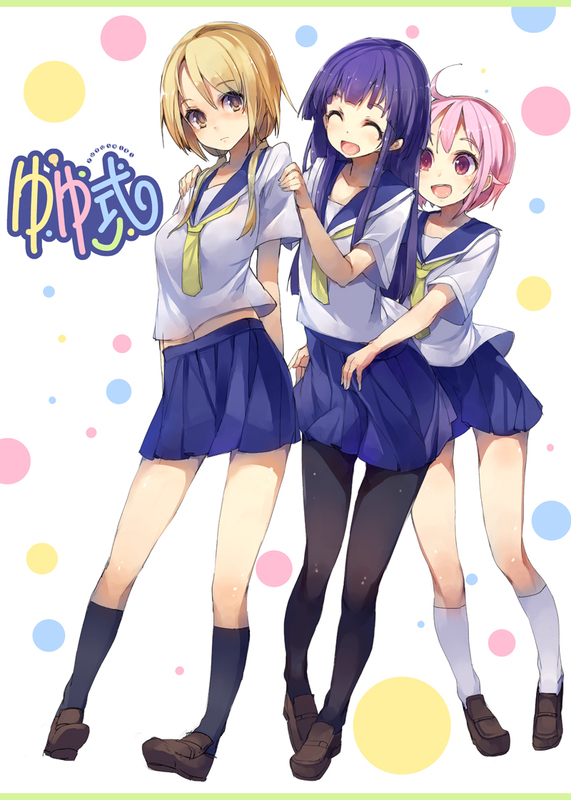 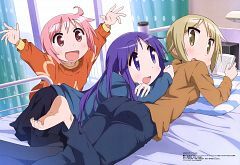 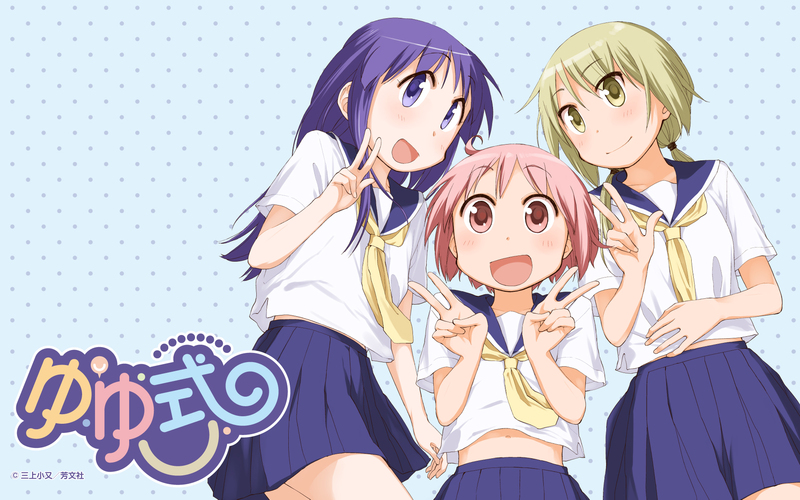 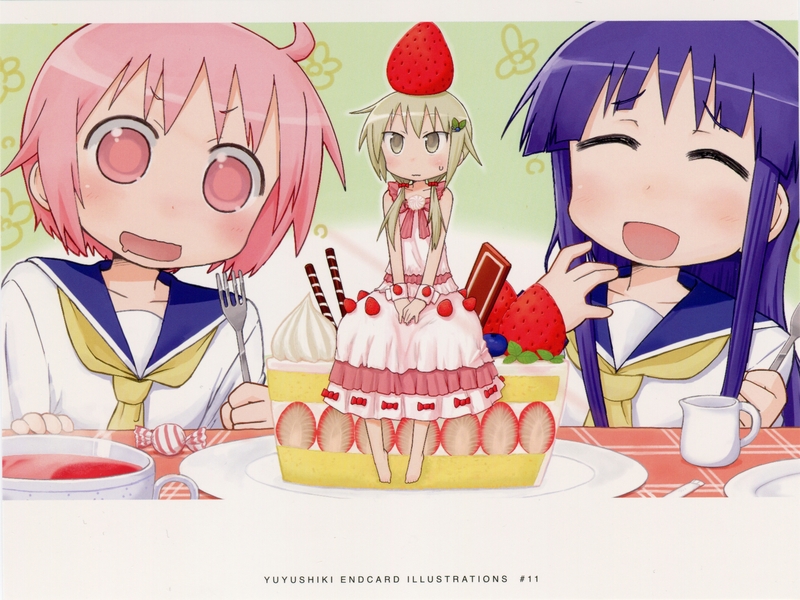 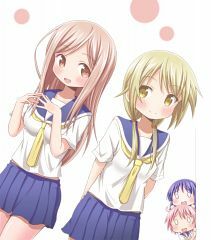 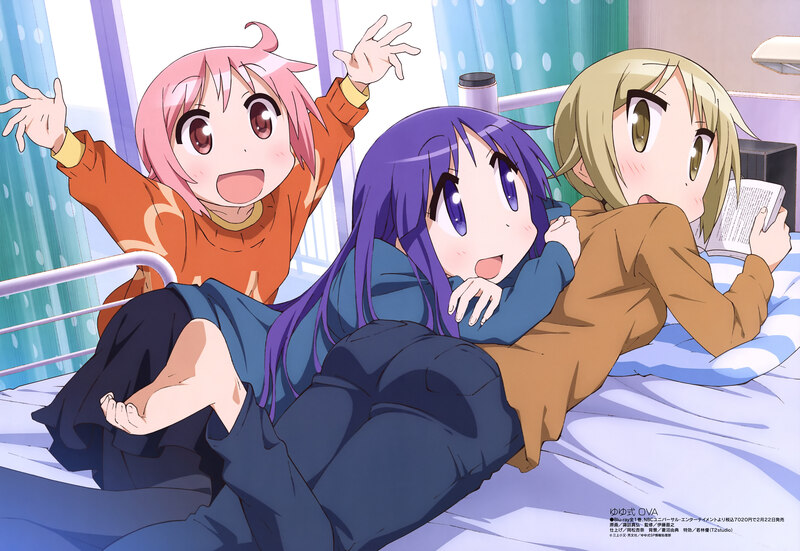 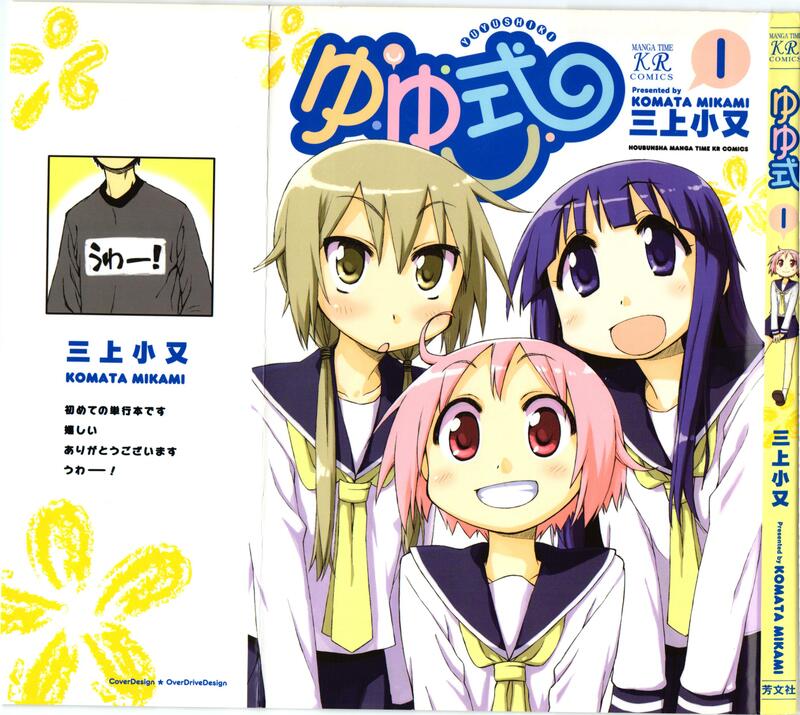 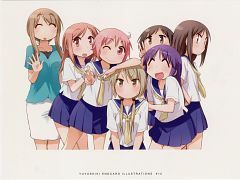 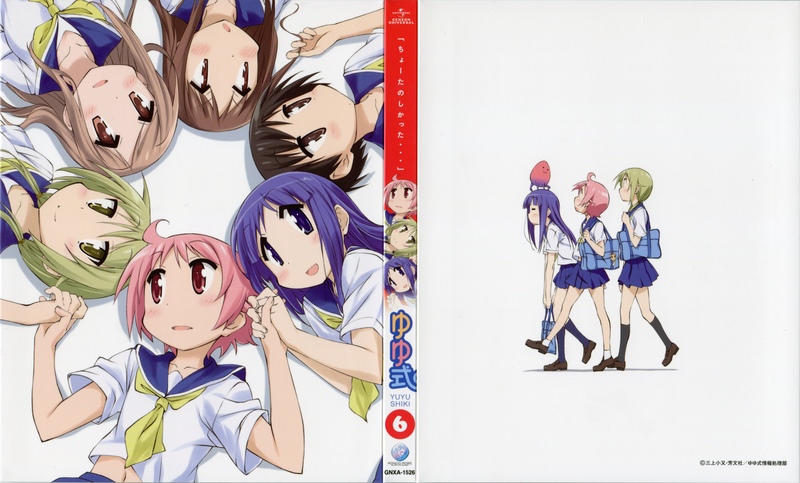 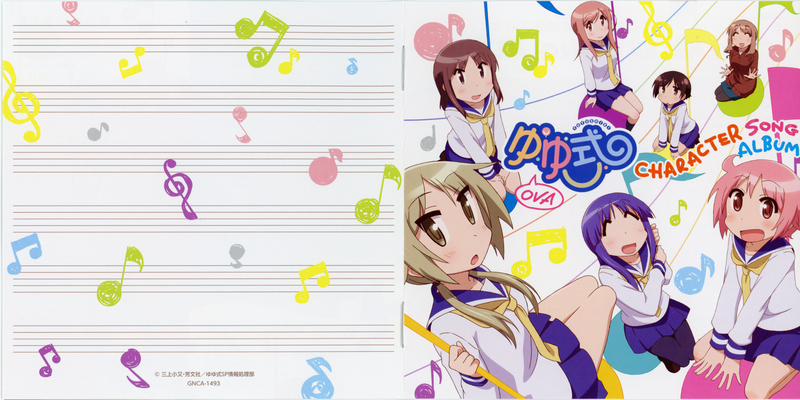 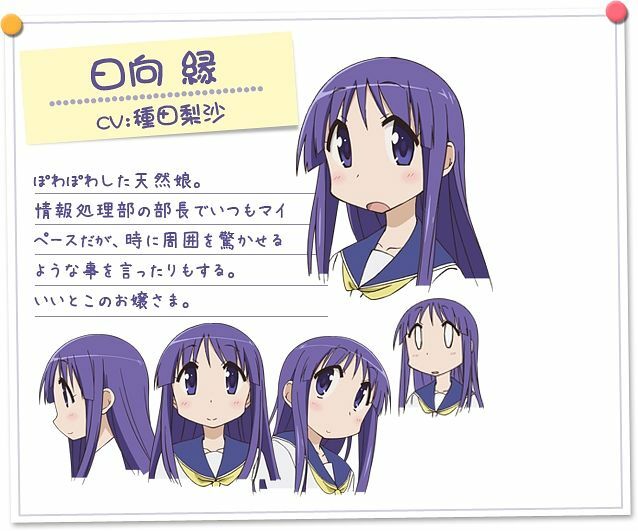 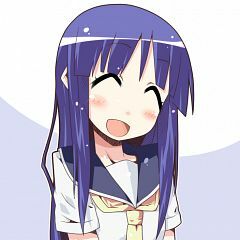 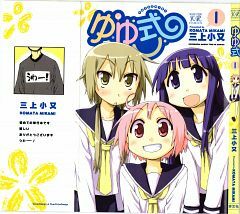 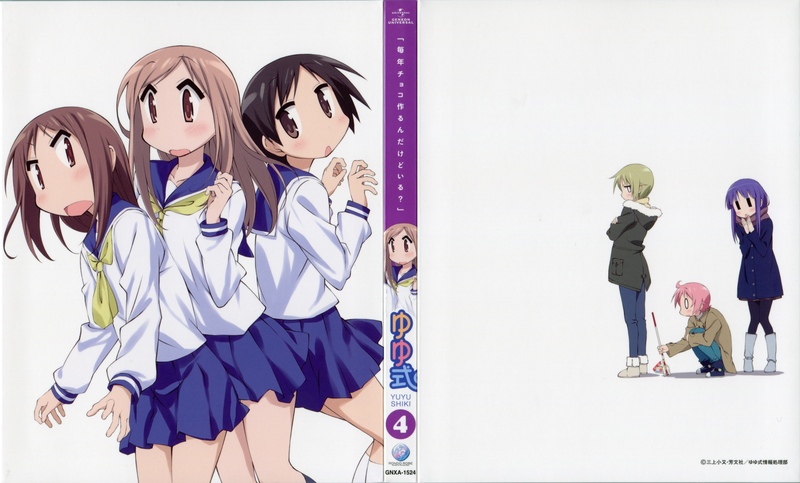 Tagged under Taneda Risa, Yuyushiki, Hinata (Meta) and Yukari. 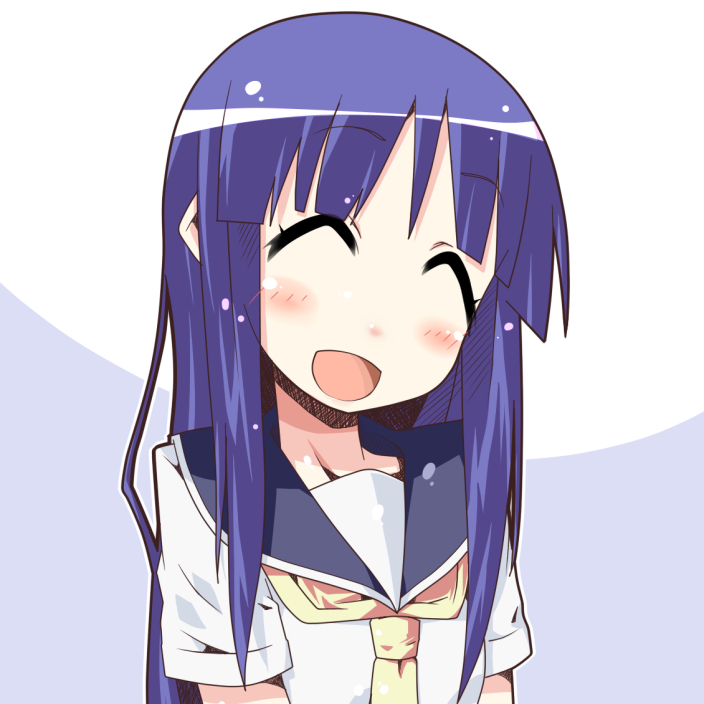 The third member of the Data Processing Club. 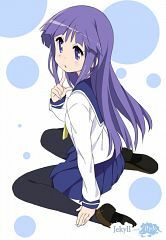 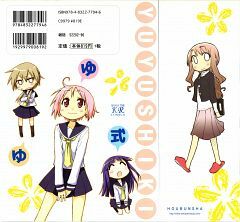 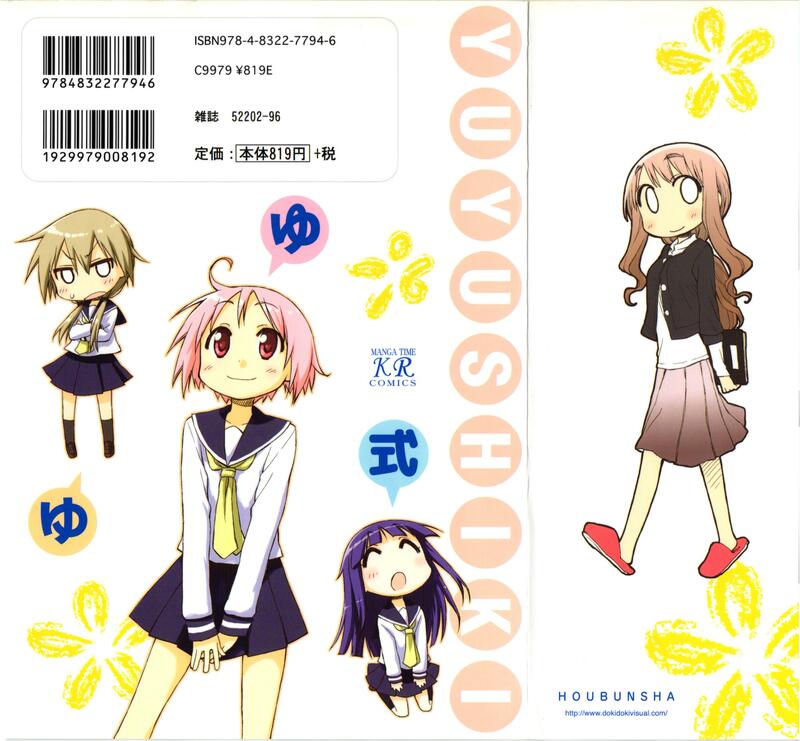 A generally light headed girl who will often copy Yuzuko's antics if she finds them amusing.